"I am ... Iron Smoke!" 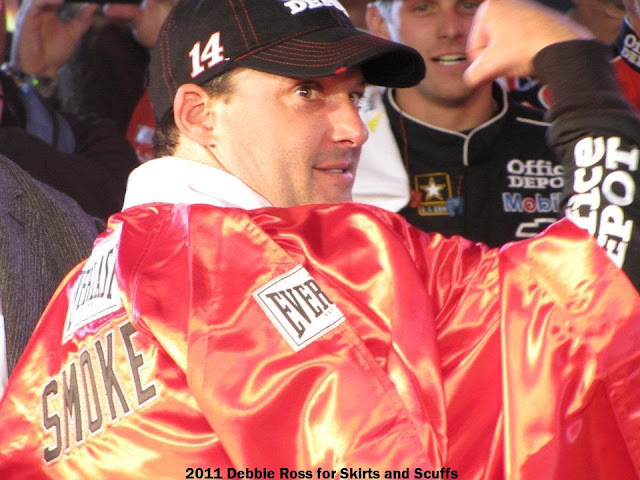 Congratulations to @Jess4JrNation who contributed the winning caption for this photo of Tony Stewart. Tags Caption This winner X Debbie Ross X Tony Stewart.